Feeling the summer heat yet? As the temperatures rise, so does the need for refreshing icy drinks to cool down the body and soothe the spirit. 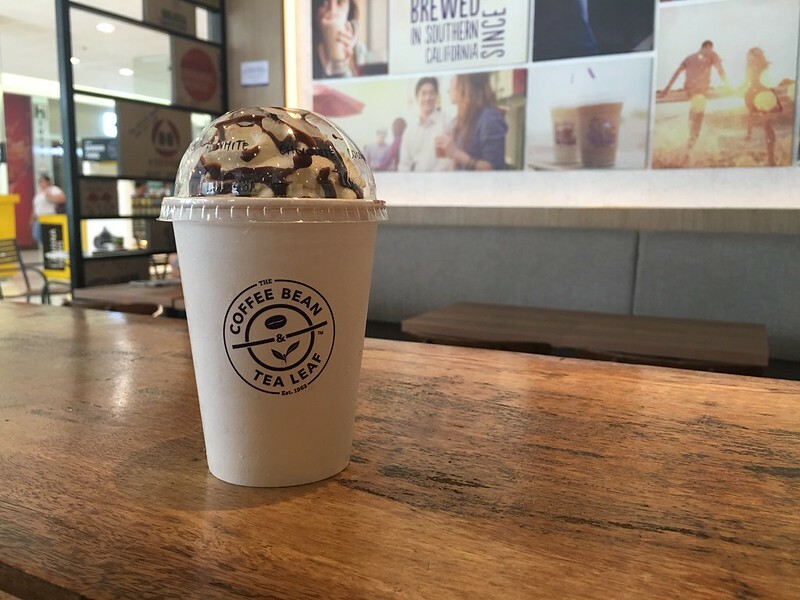 The Coffee Bean & Tea Leaf recently launched a series of drinks for local denizens like you to have a taste of #SummerInYourHands. These three ice-blended drinks feature that staple flavor of summer: the coconut. This tropical fruit has long been associated with cool drinks enjoyed at the seaside or while relaxing in the shade, a tasty escape for the body and tastebuds amidst the scorching heat of the sun. It is also known for its resilience, with fruits traversing oceans, setting roots and growing in new shores where their land. 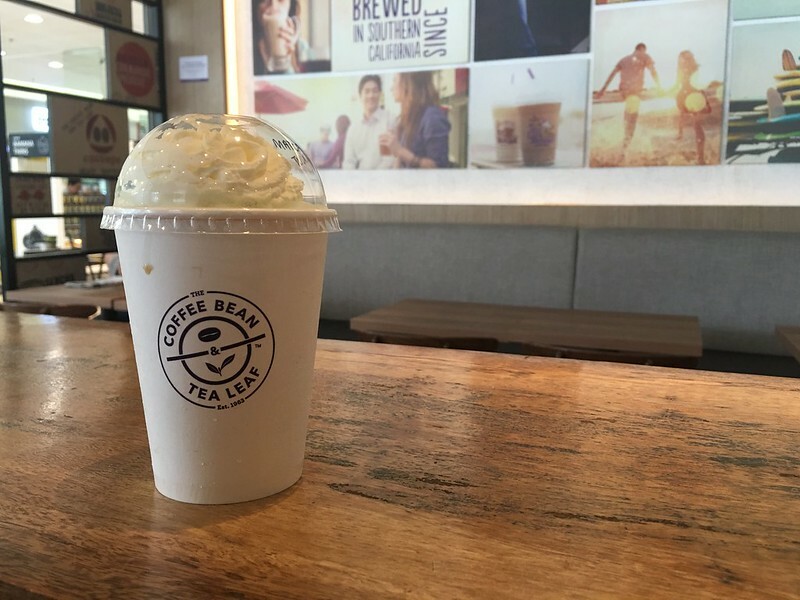 White Chocolate Coconut Dream. This is the most subtly flavored of the three drinks, with the coconut and the white chocolate flavors blending together well. Among the three drinks, this is actually my favorite. Dark Chocolate Coconut. 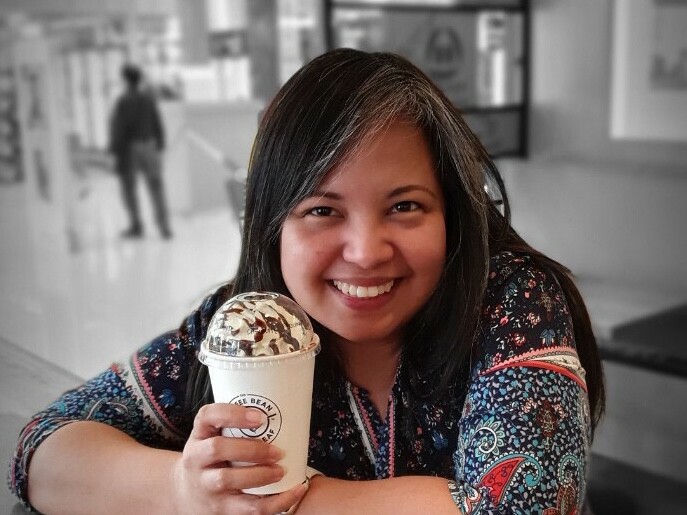 More strongly flavored than its white chocolate counterpart, this drink has the coconut flavor taking a backseat to the richer and more complex dark chocolate. Matcha Coconut Ice Blended. Who would have thought that matcha, essentially powdered green tea leaves, and coconut would go so well together? In this drink, the matcha serves as an earthy frame for the light coconut flavor. My coworkers and I ordered the drinks to-go: these served as our lunchtime reward, refreshments that fueled us with energy and positivity for the rest of the work day. 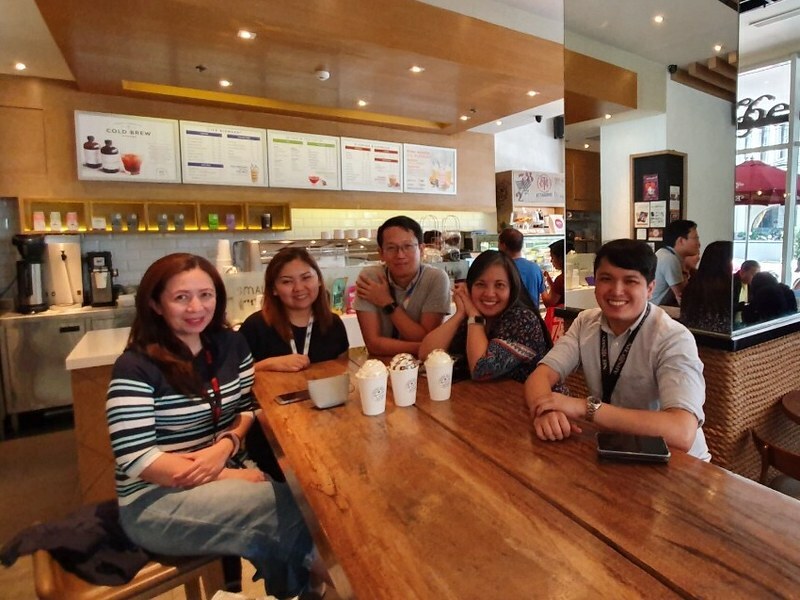 These ice-blended coconut drinks are available At Php185 (regular) or Php285 (large) at all CBTL branches in the metro, ready to quench the thirsts and soothe the souls of us office workers this summer. Check them out and tell me what you think! 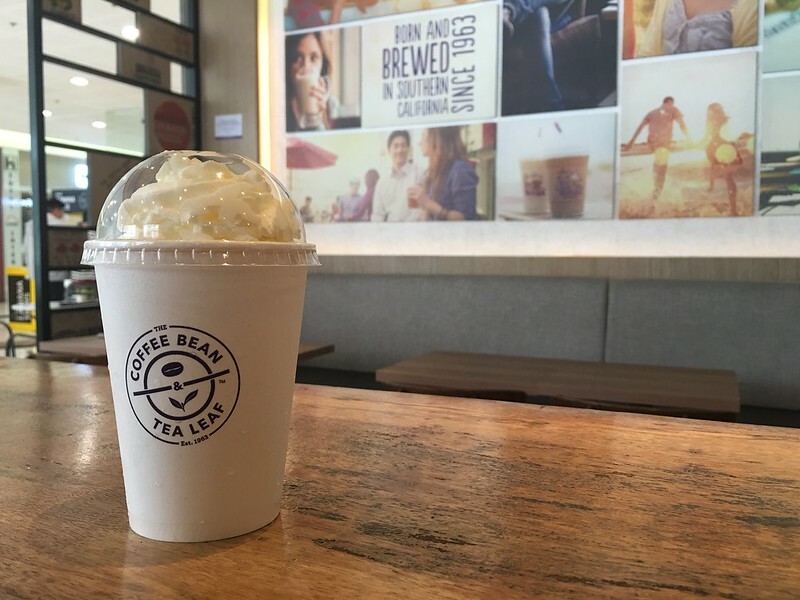 Trivia: Did you know that The Coffee Bean & Tea Leaf invented ice-blended drinks over twenty years ago? In the summer of 1987, an employee brought a blender to one of the original Southern California stores and started whizzing together ice, coffee extract and chocolate powder. This started the blended coffee craze which continues until today. Imagine what our summers will be without these refreshing icy drinks!